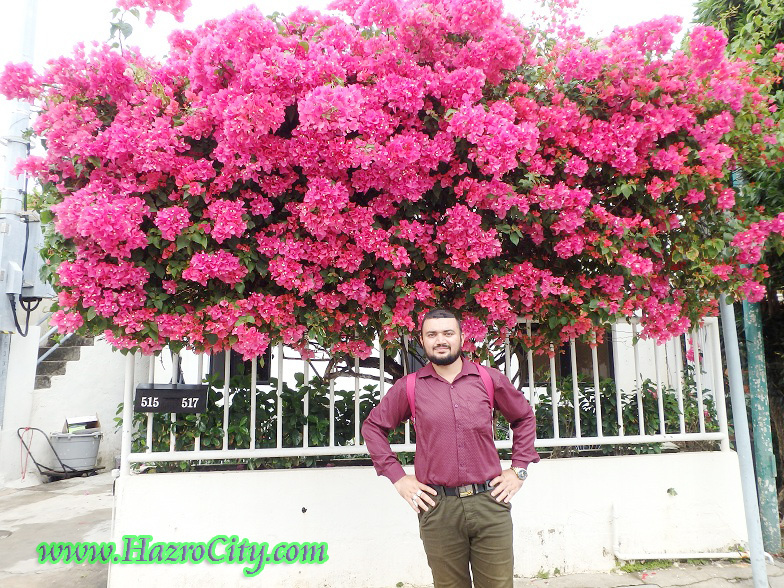 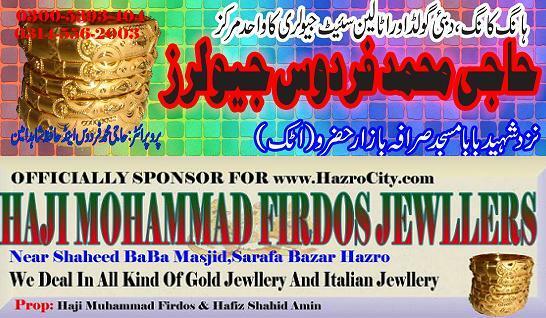 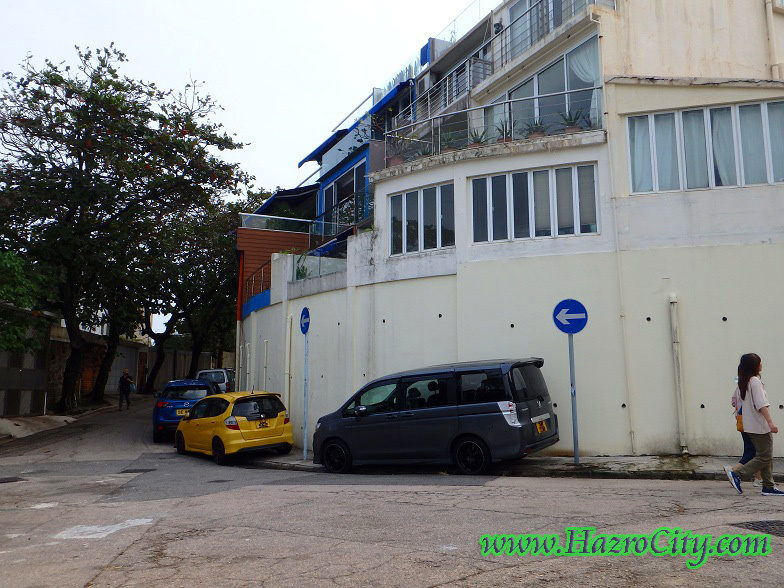 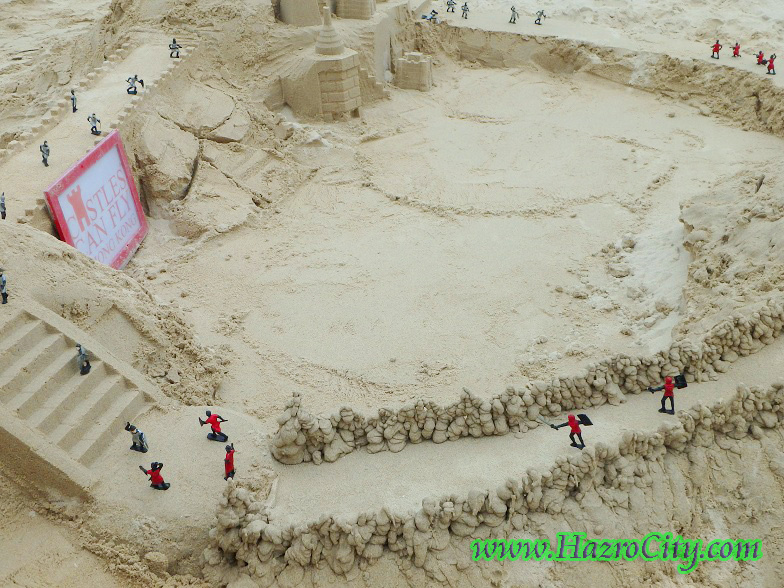 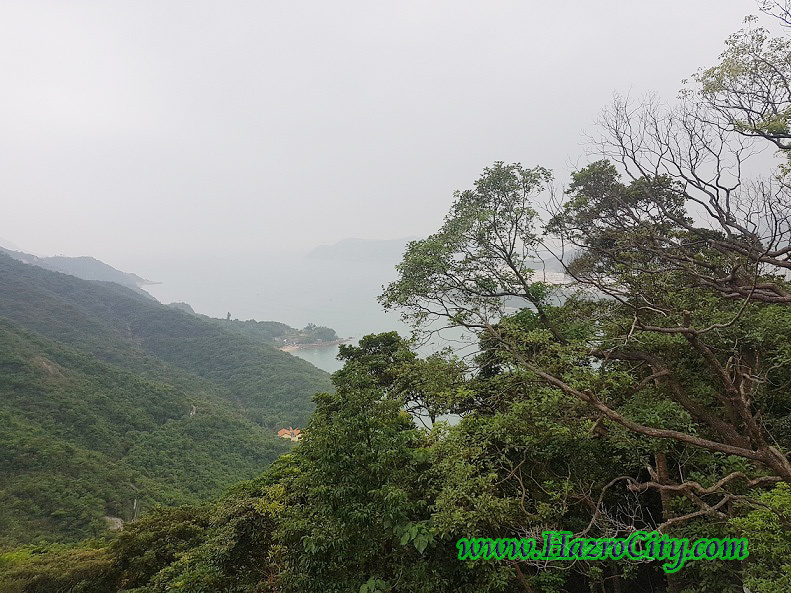 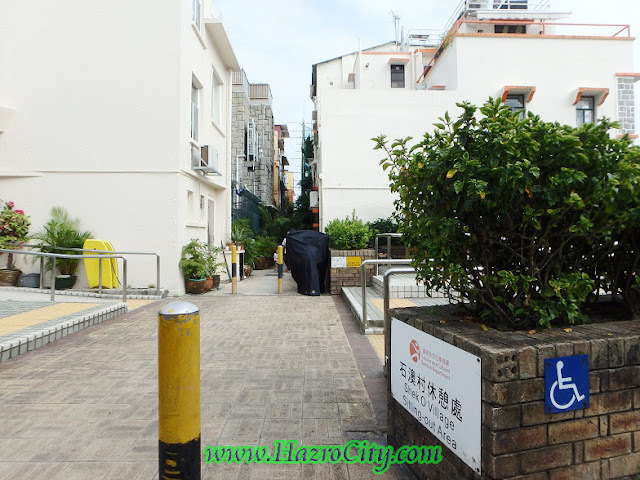 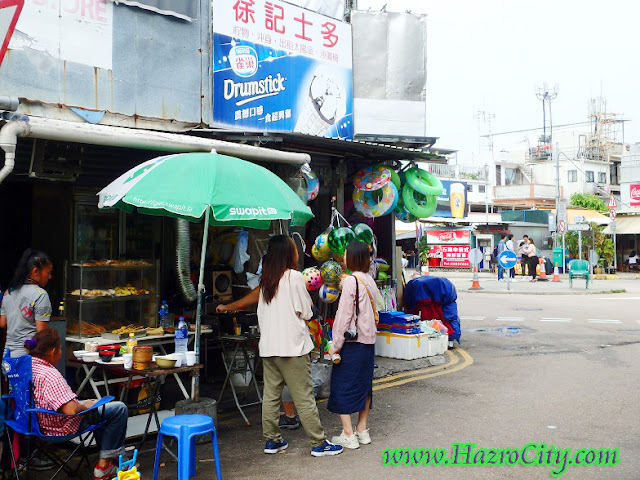 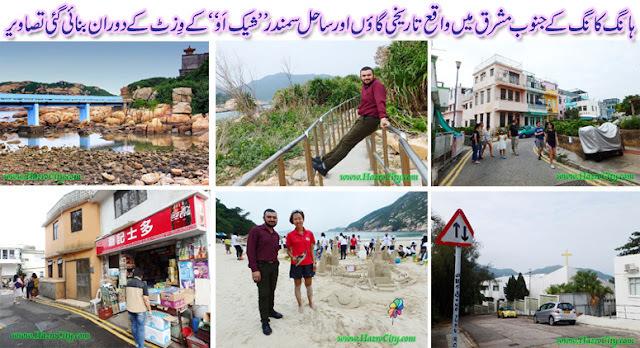 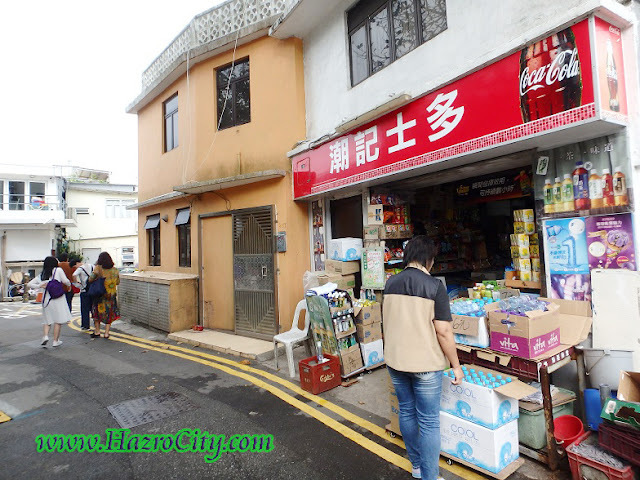 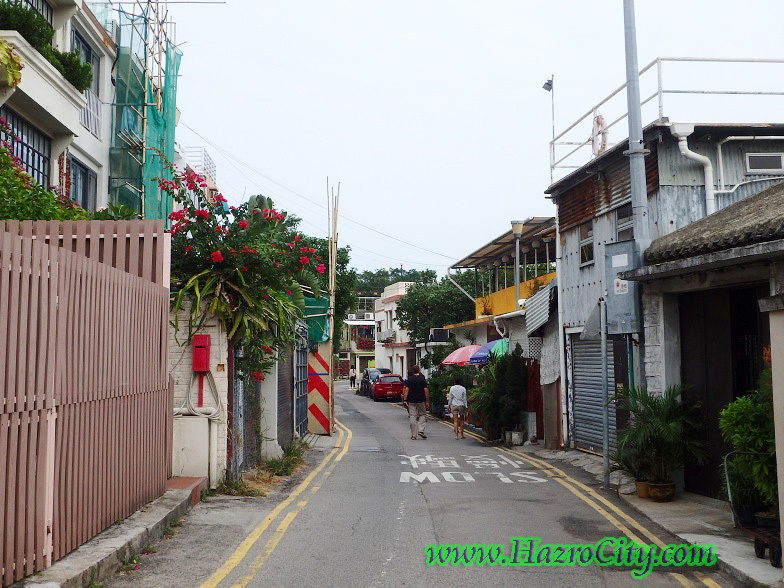 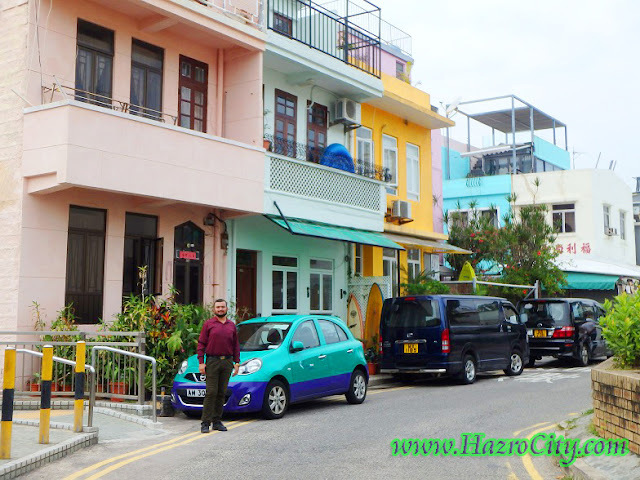 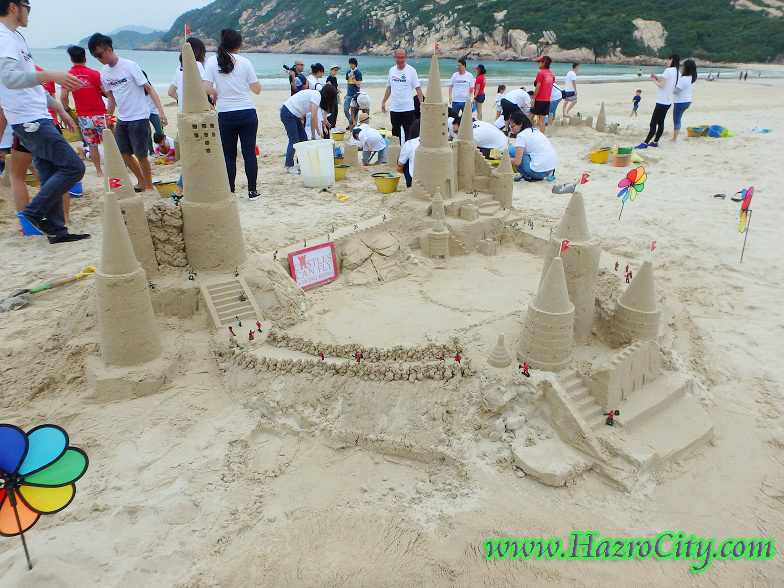 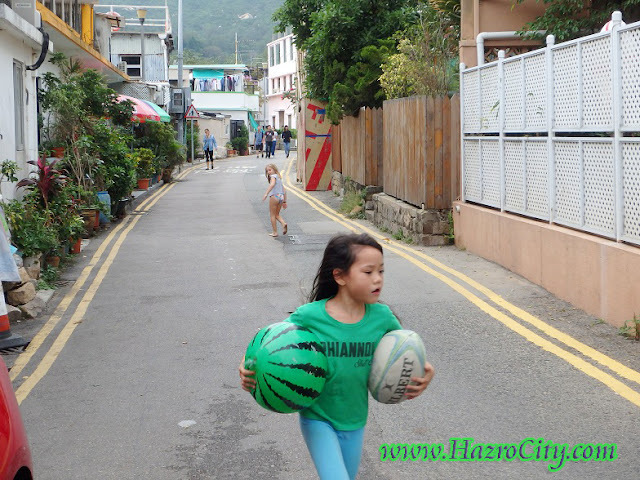 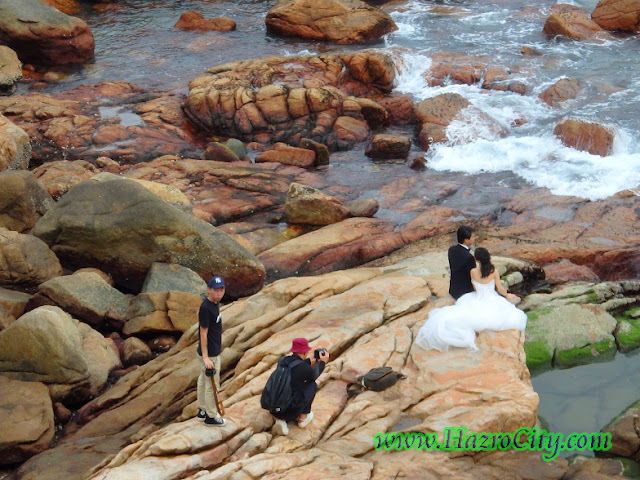 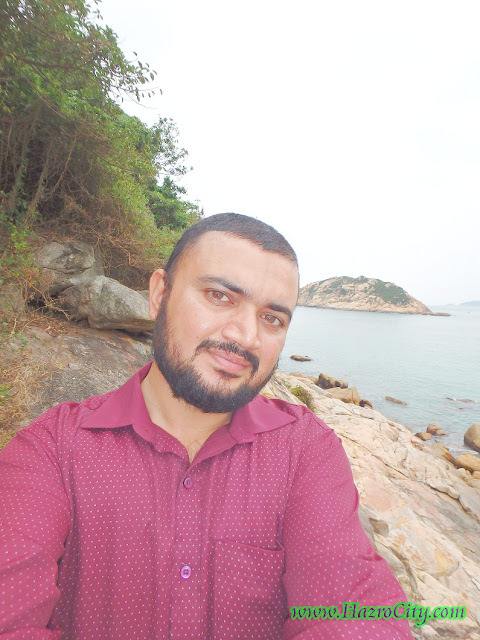 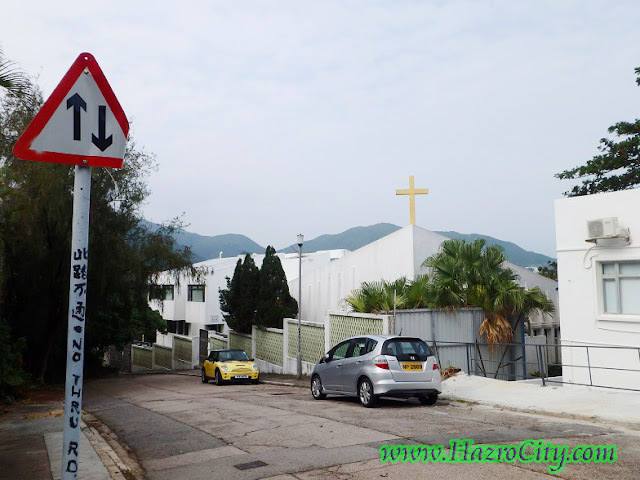 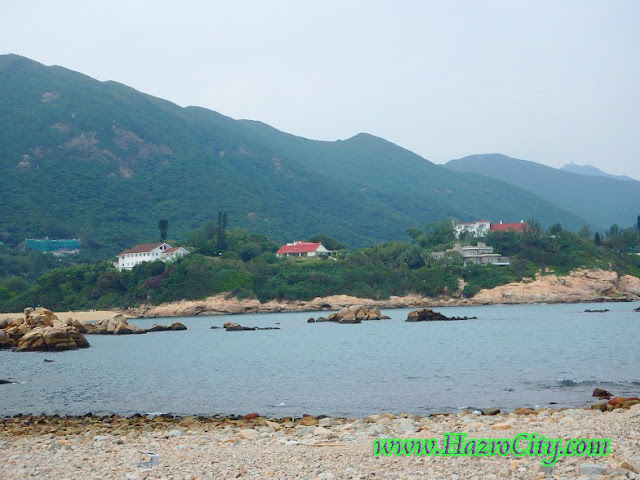 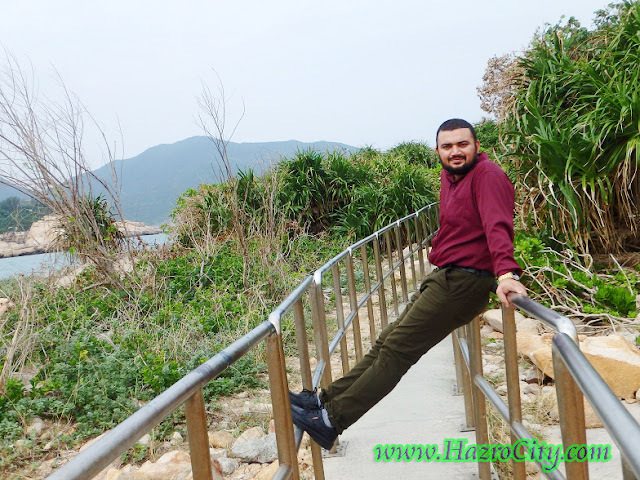 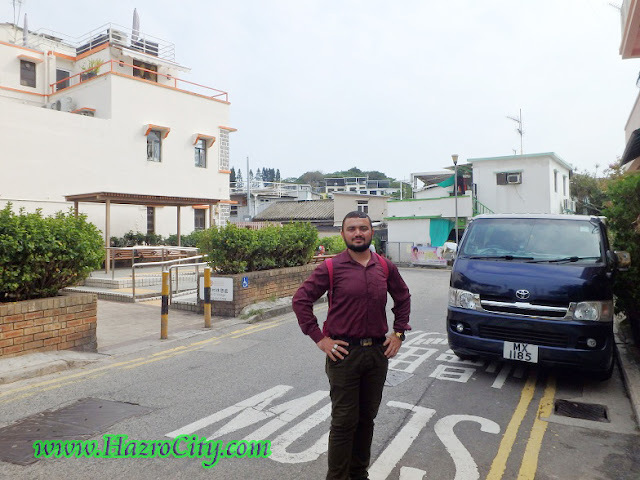 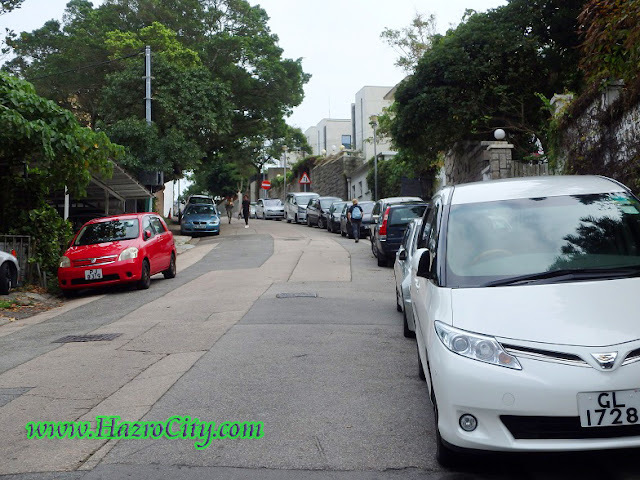 Hazro TV , Picture Of Chhachh ,Pics of Chhachies: Yasir Amin Hazrovi's visit to "Shek O Village and Beach" (Located on on the south-eastern part of Hong Kong Island). 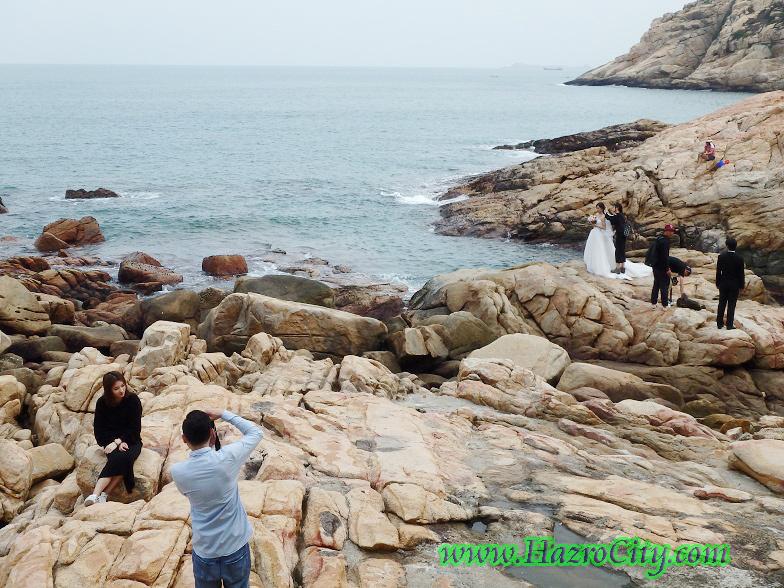 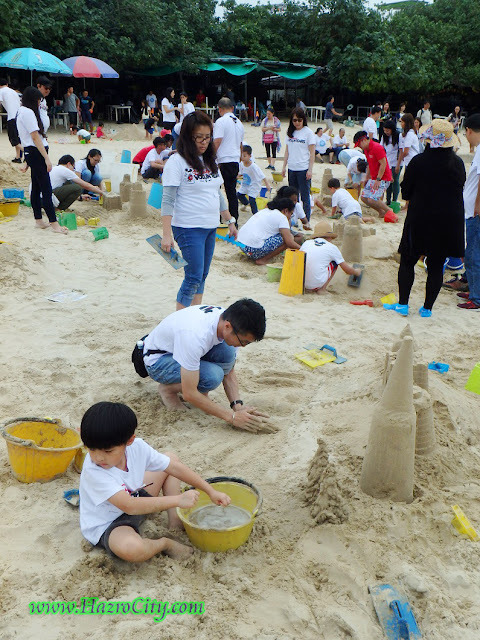 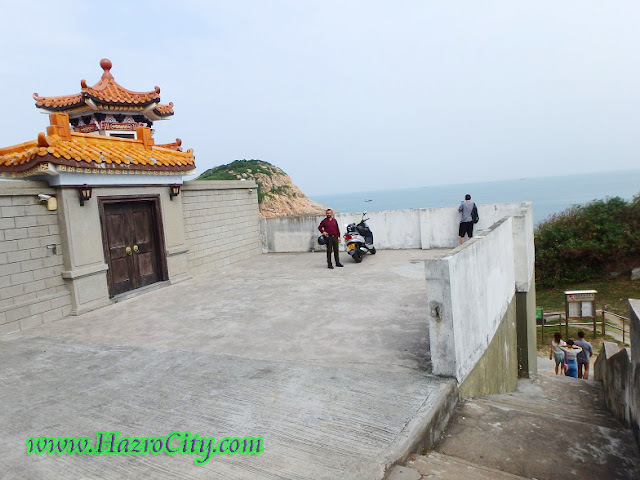 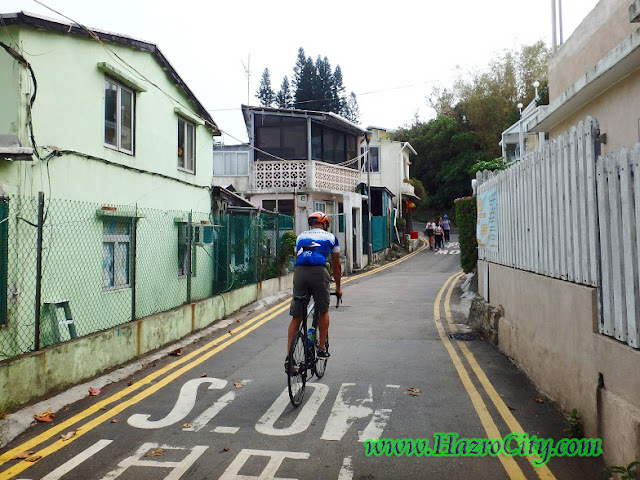 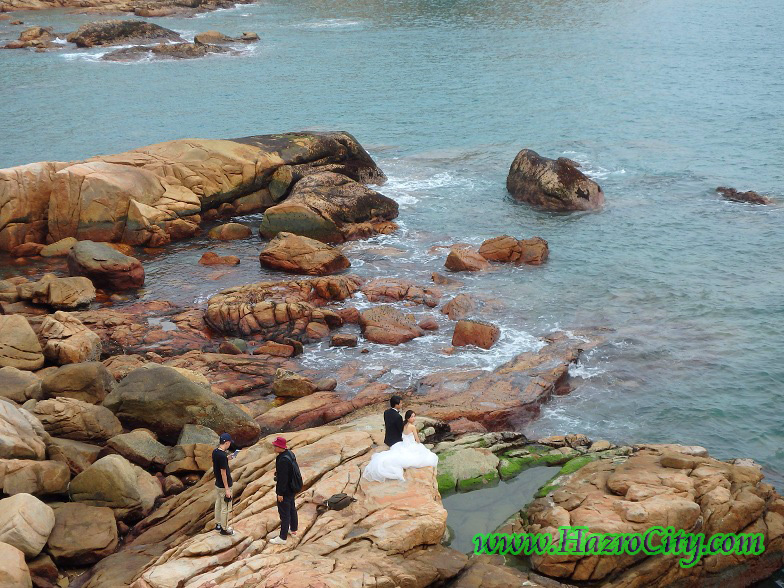 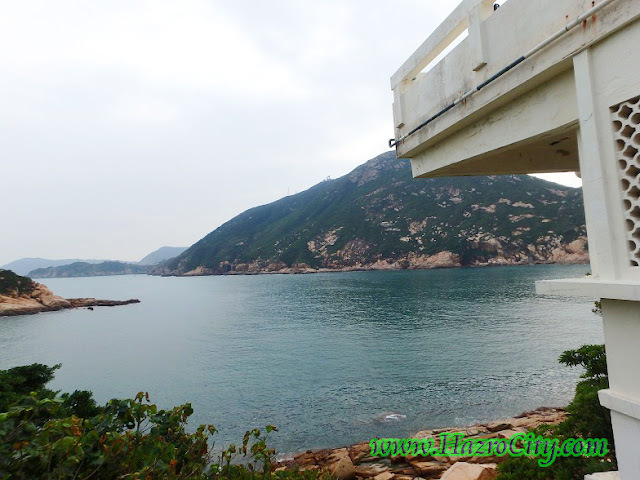 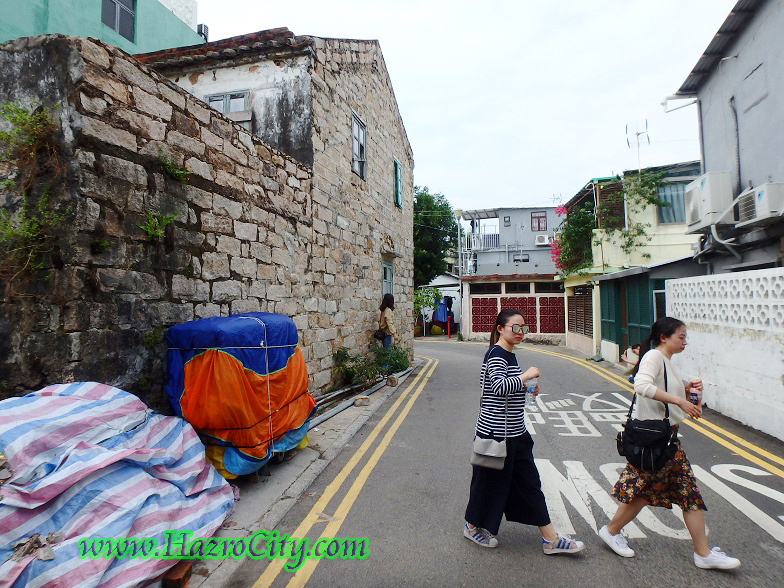 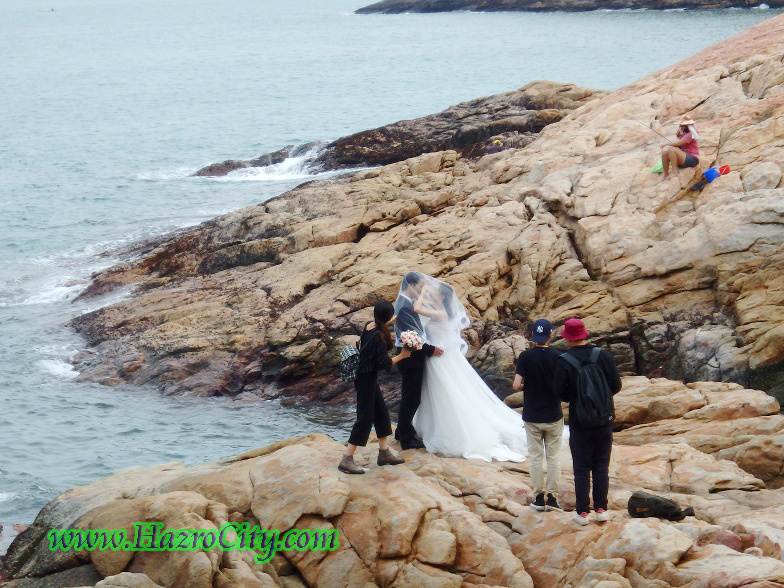 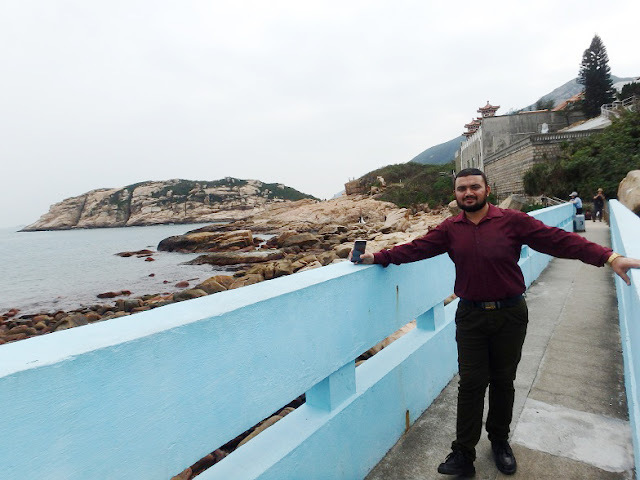 Yasir Amin Hazrovi's visit to "Shek O Village and Beach" (Located on on the south-eastern part of Hong Kong Island). 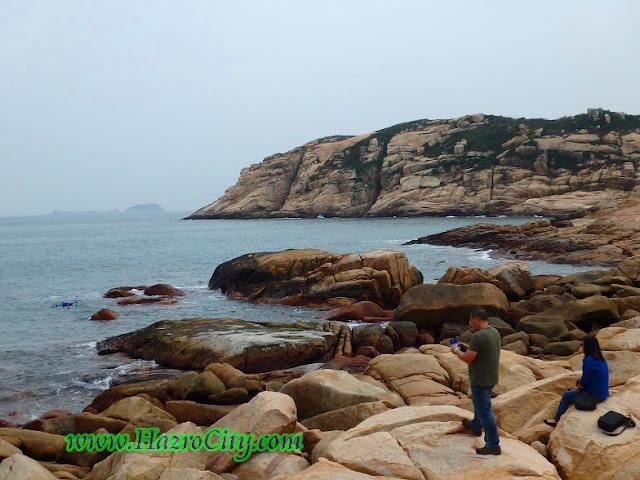 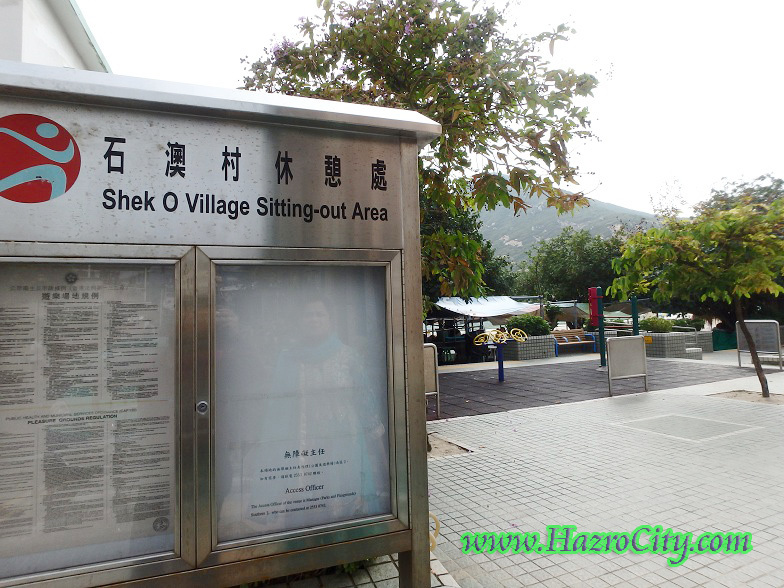 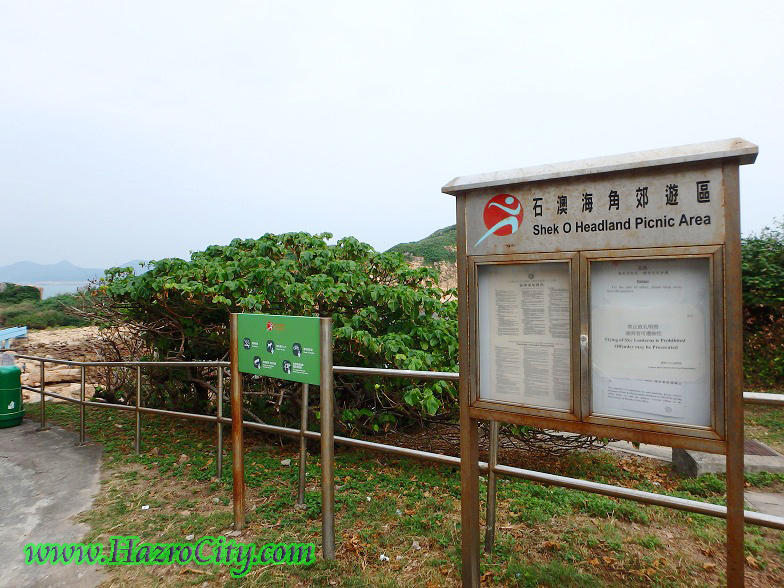 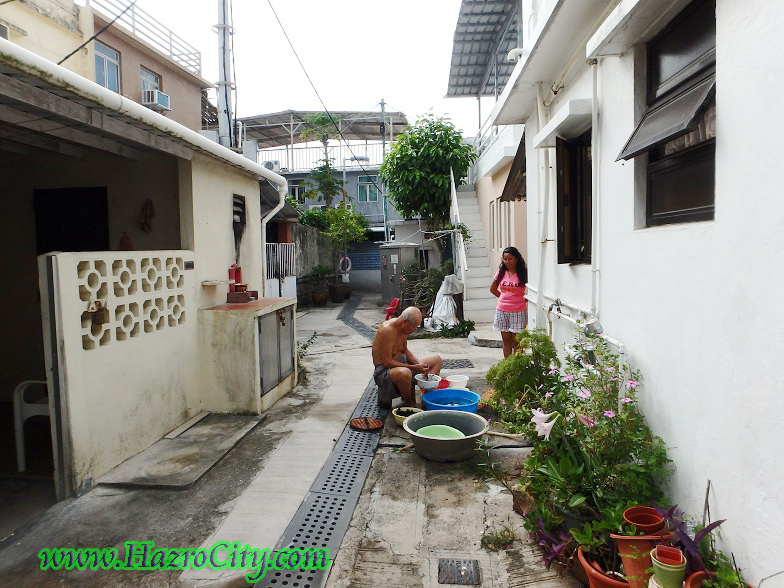 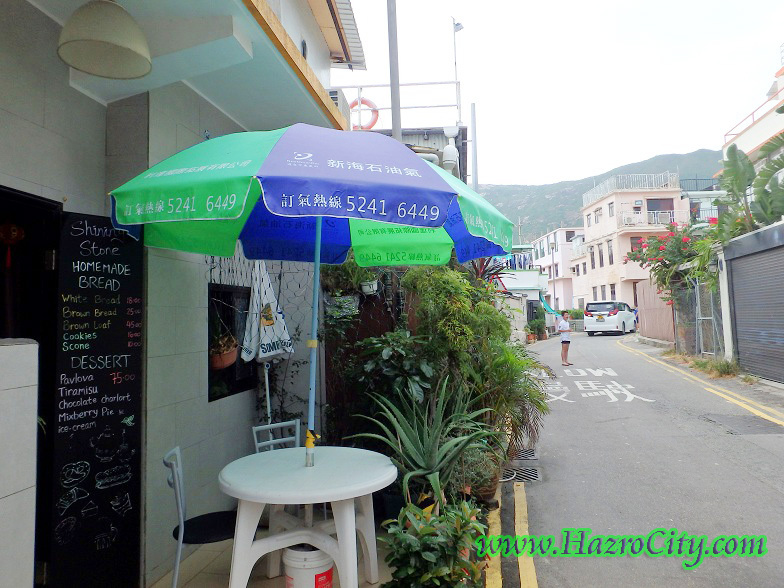 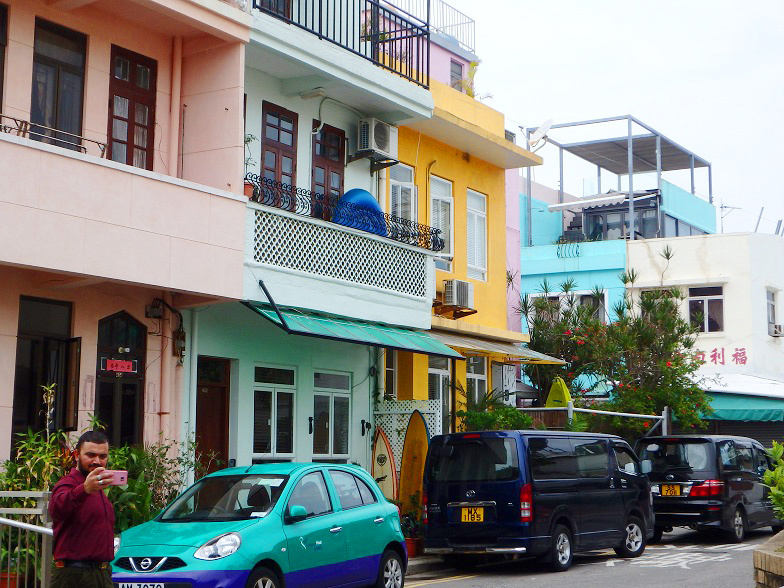 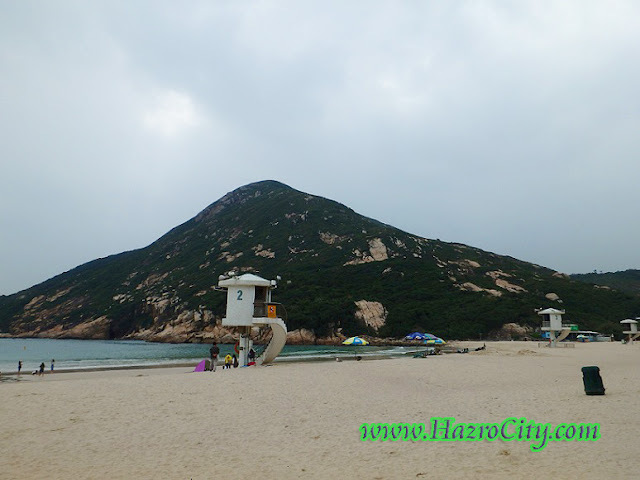 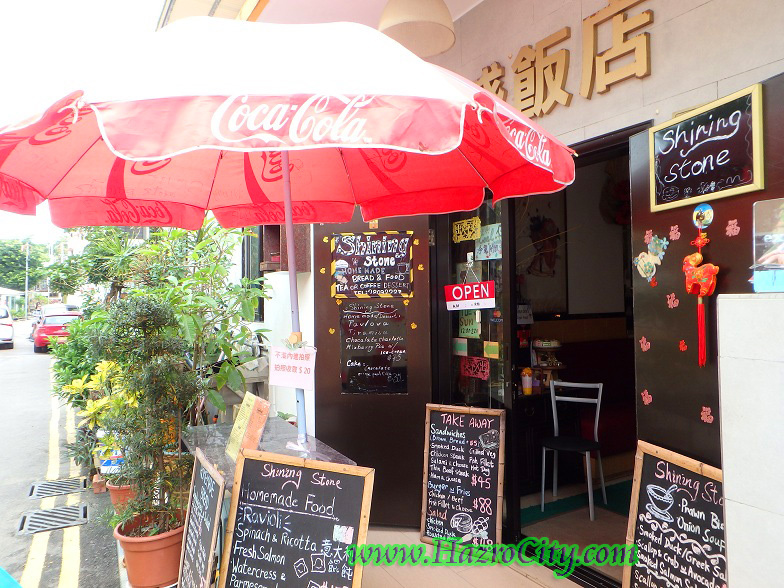 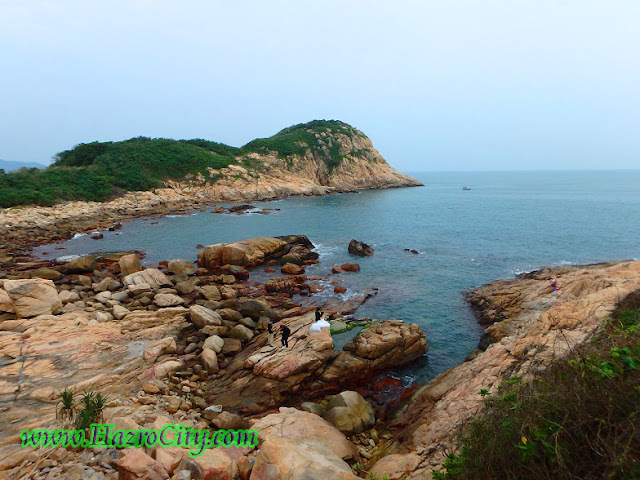 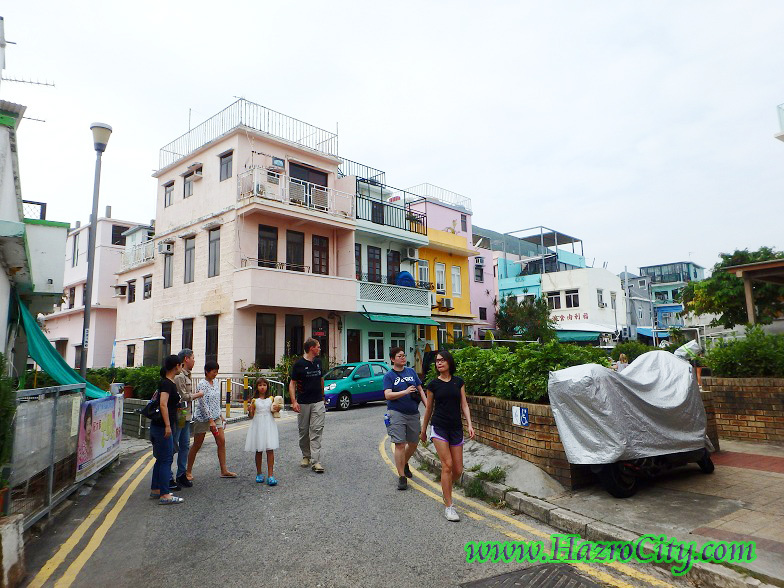 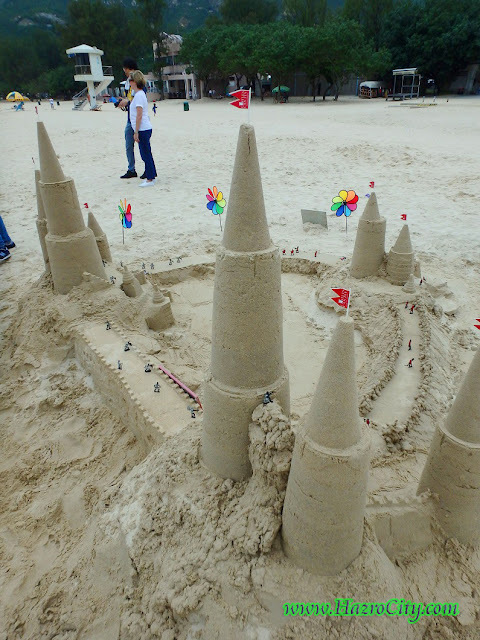 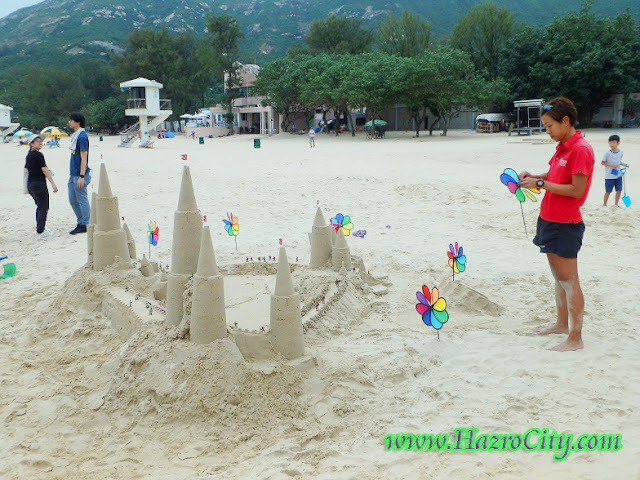 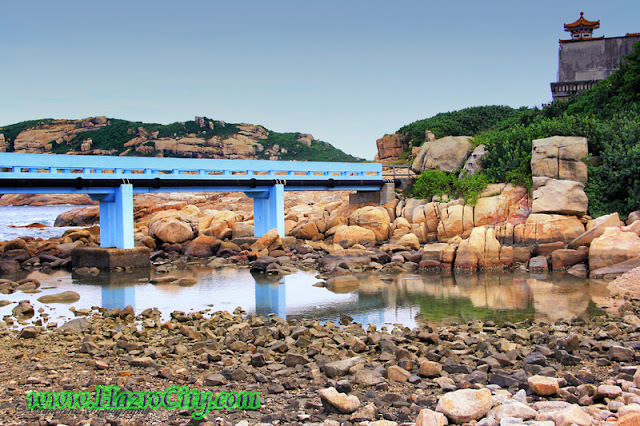 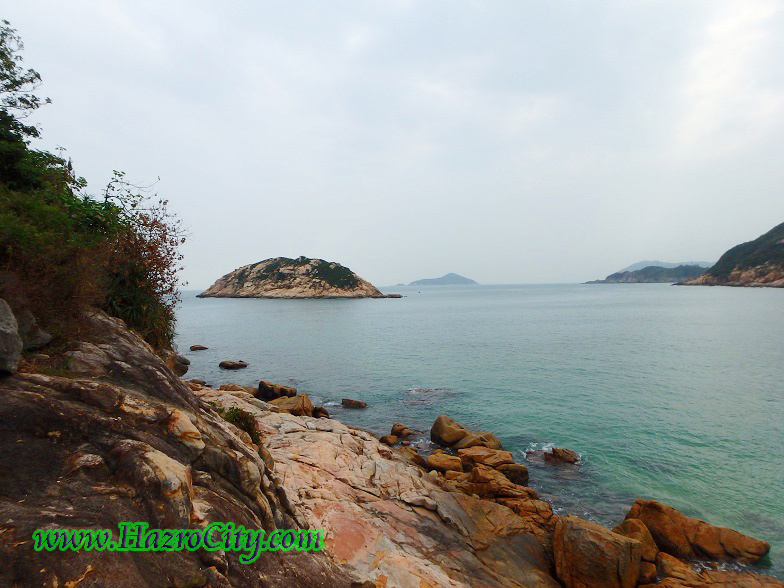 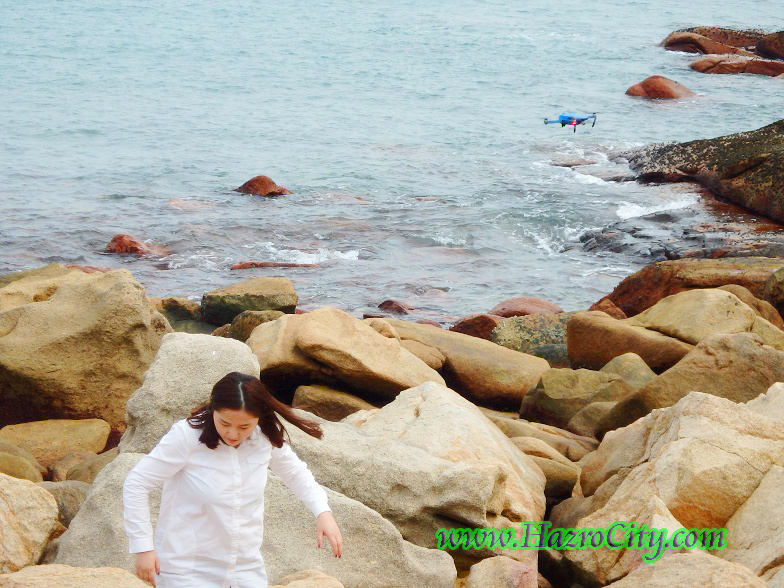 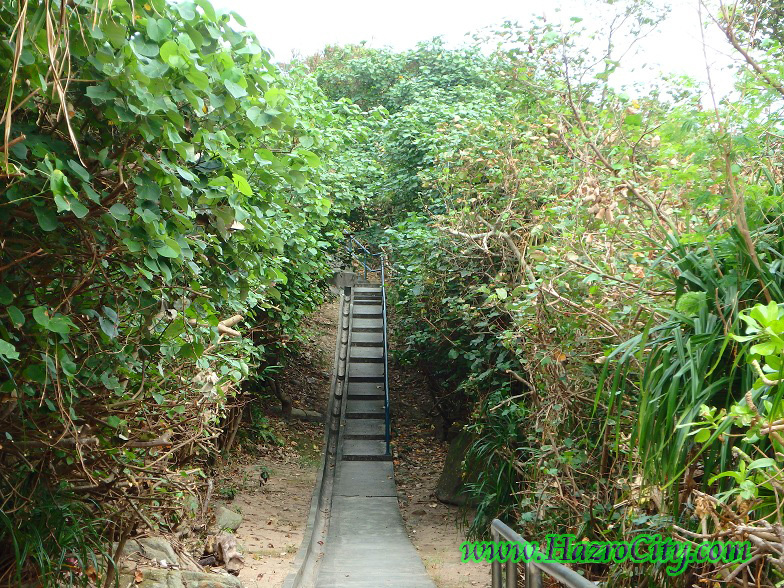 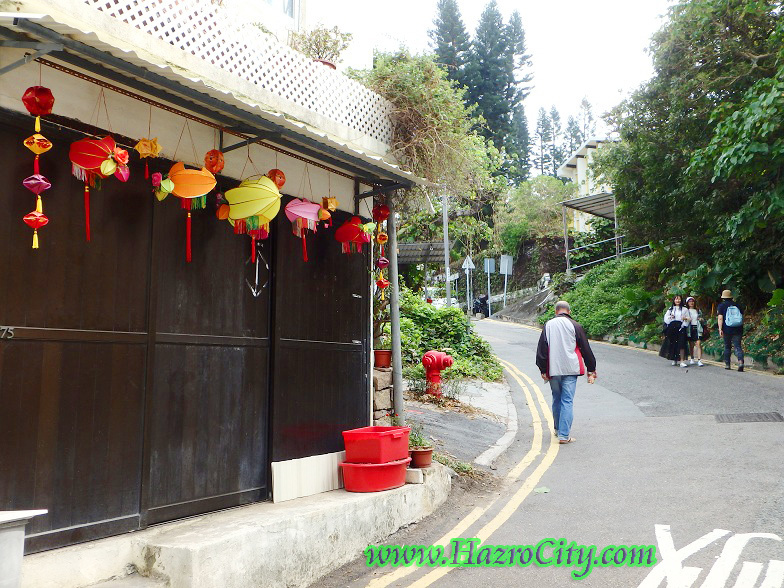 A visit to "Shek O Village and Beach" (Located on on the south-eastern part of Hong Kong Island).